Shares of Walt Disney Co (NYSE: DIS) traded at new 52-week highs on Monday after two prominent analysts issued bullish reports on the company. 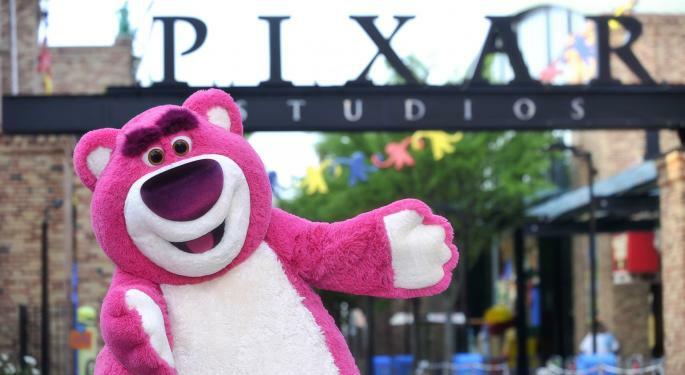 In a report published Sunday, Citigroup analyst Jason Bazinet reiterated a Buy rating on Disney with a price target raised to $125 from a previous $110 as the company is expected to continue generating a larger share of global box office receipts. 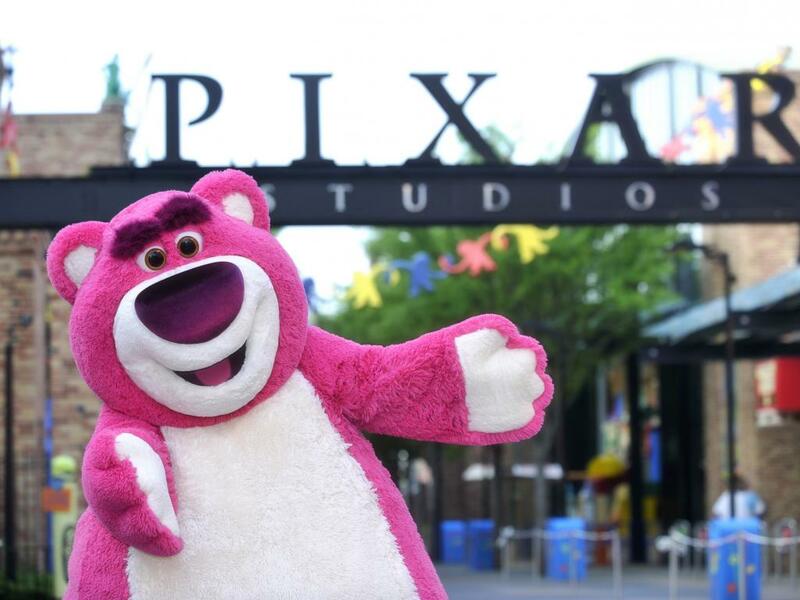 Bazinet noted that Disney's acquisitions of Pixar and Marvel resulted in a higher take of box office receipts over the past 10 years. The analyst added that Disney has an "impressive" slate of films through 2017, resulting in the company taking additional share. At the same time, Disney will remain a "clear" outperformer in home entertainment and TV licensing performance. Since 2011, Disney's home entertainment sales have averaged 115 percent of theatrical revenues, versus a peer average of 97 percent. Meanwhile, Disney's TV licensing revenues have averaged 116 percent of theatrical revenue versus the studio average of 86 percent. In fact, Disney's momentum in the space will continue when its "premium window deal" kicks in with Netflix, Inc. (NASDAQ: NFLX) in 2016. Related Link: What Kind Of Company Is Disney? Michael Morris of Guggenheim on Monday upgraded shares of Disney to Buy from Neutral with a $127 price target (versus a previous No Rating price target) as the company's core operating results will exceed consensus expectations, which will justify an "even higher" valuation premium. According to Morris, Disney's upcoming slate of films including "Avengers" and "Star Wars" will drive near-term earnings beat, but, more importantly, will create future opportunities in terms of media, parks and other product opportunities. "Disney shares have significantly outperformed media peers since our ill-timed October downgrade and now stand at a 26% premium to the group on CY16 P/E," Morris admitted in his note. "However, the shares remain at a more modest 10% premium to the consumer discretionary sector and rank only #154 in the S&P500, which we believe should support continued broad investor interest, particularly as investors seek sustained growth stories." Bottom line, Disney should satisfy the "strong investor appetite" from its shareholders and investors will assign even higher valuations to shares as the year progresses. Will The Google Partnership Boost Twitter Meaningfully?